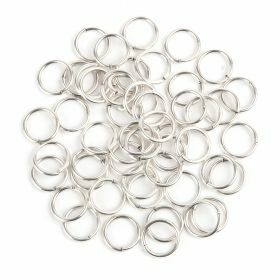 Top up your jewellery making supplies with the basics. 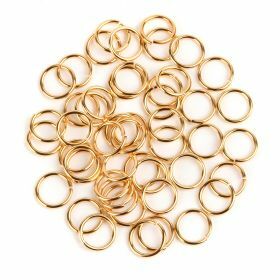 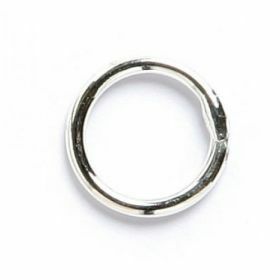 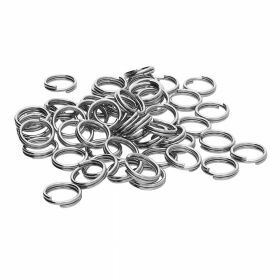 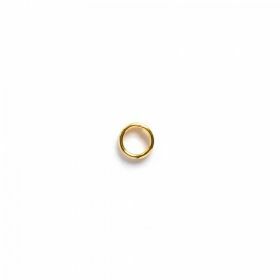 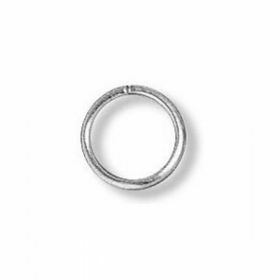 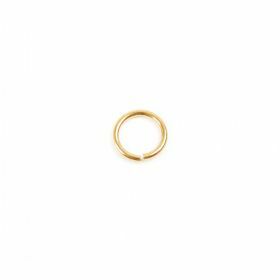 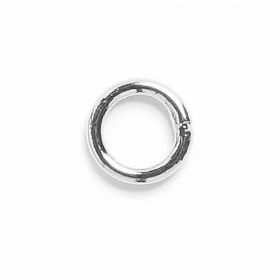 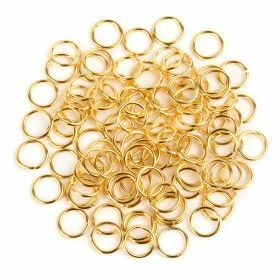 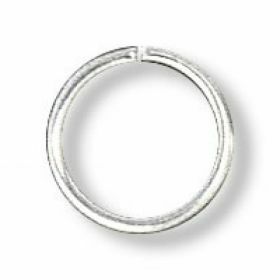 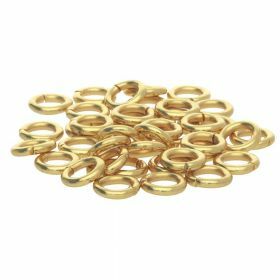 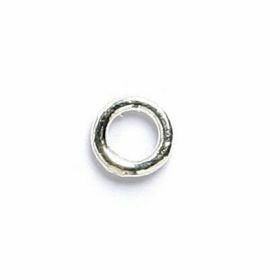 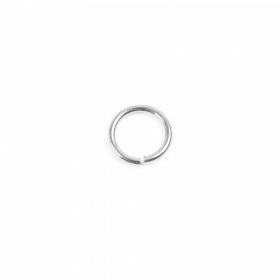 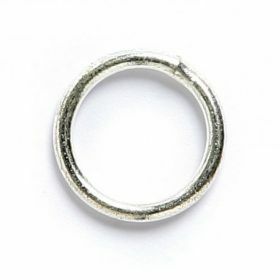 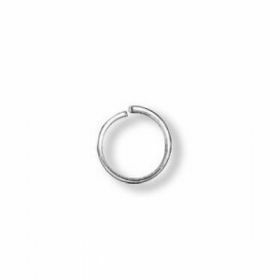 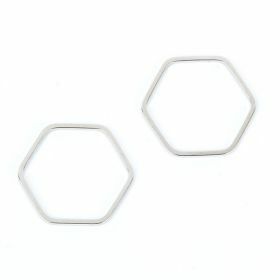 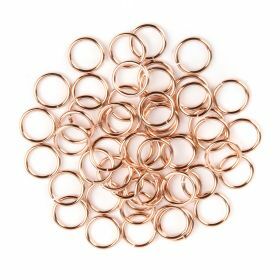 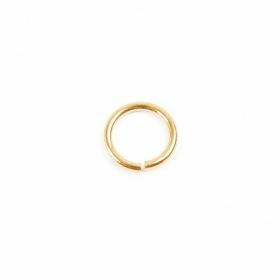 Browse our vast collection of jump rings, split rings, soldered rings and chain maille below! 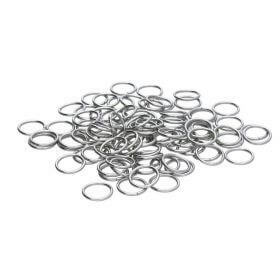 From the UK's most loved online bead store.